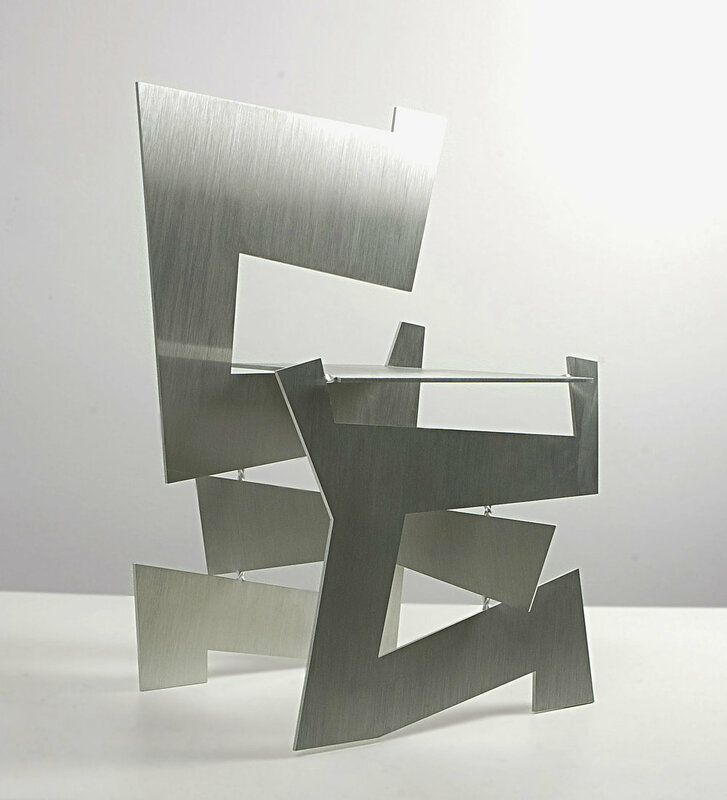 Recent Uploads is an Open Design chair collection drawing inspiration from different sources: design references, emotional states, city life, and street art. They realize a personal design approach that embraces free improvisation and an immediacy of outcomes, whether a computer image or a physical object. This mood resonates in the choice of raw cut, exposed material chairs. 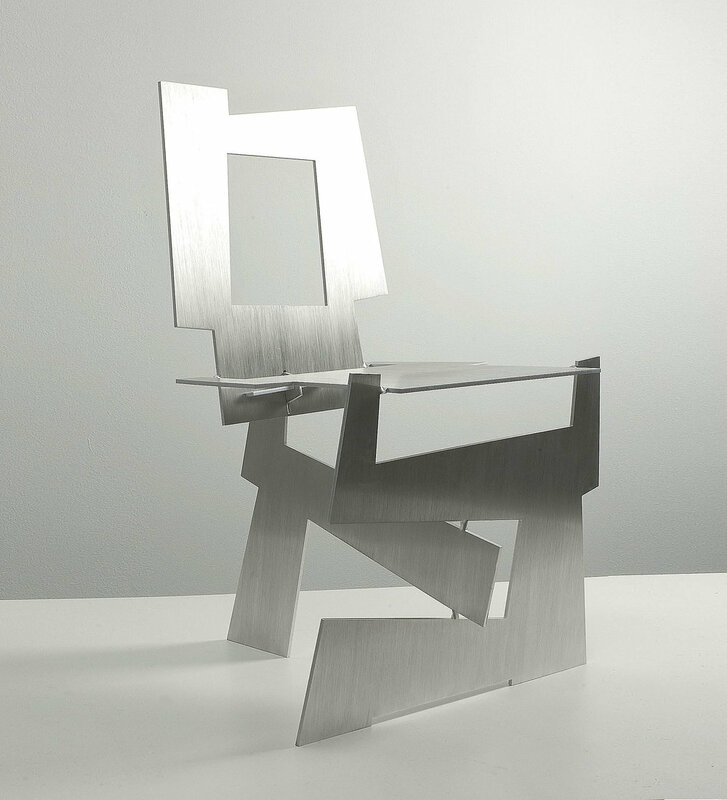 The chairs are laser cut from a 6mm aluminum sheet, and bent and assembled by hand.